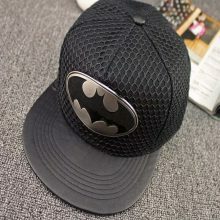 These casual unisex Batman snapback have been crafted from cotton with an adjustable back (one-size-fits-most). 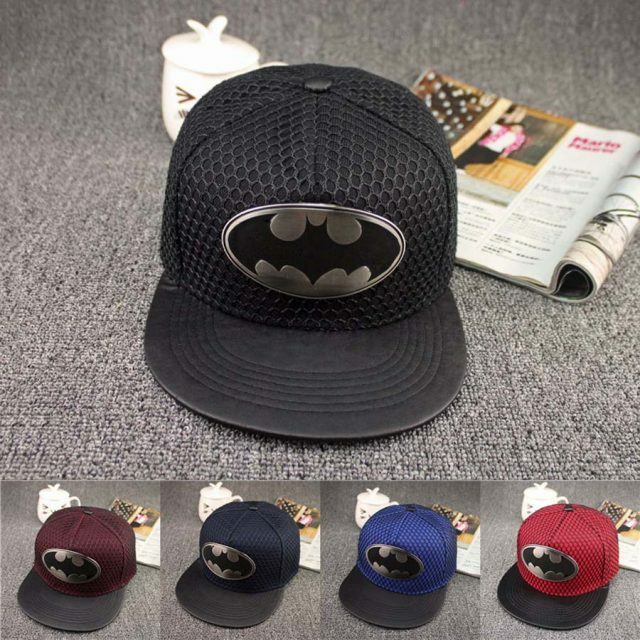 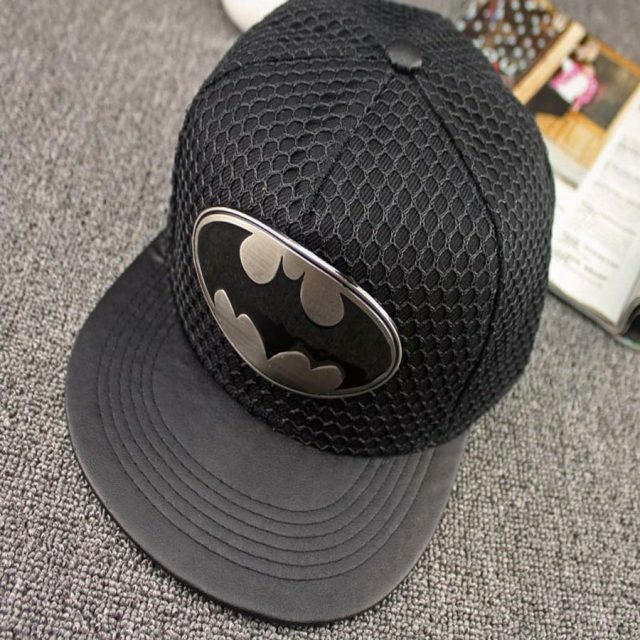 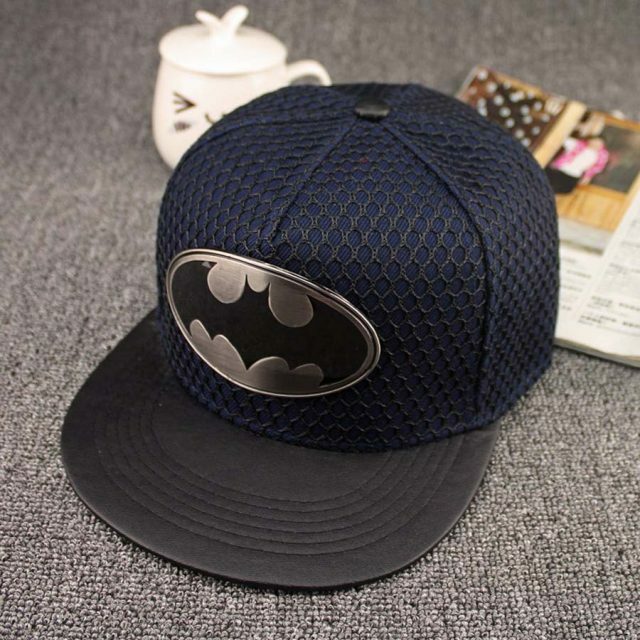 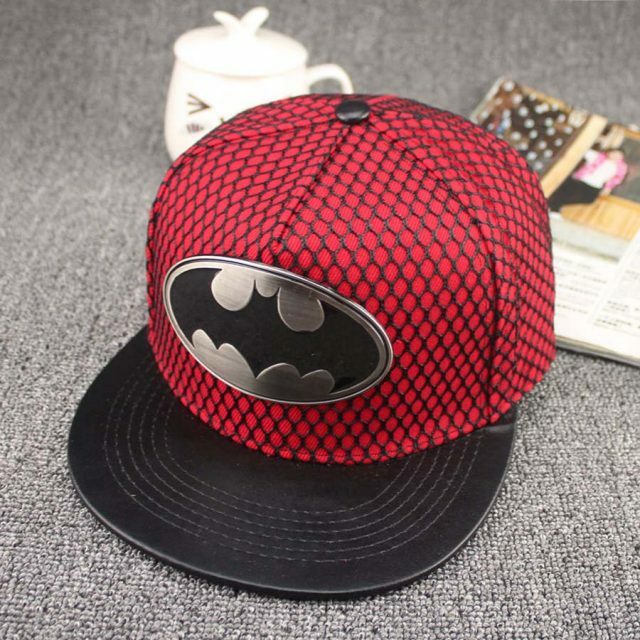 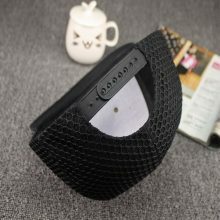 Cap Design features Batman logo and has black, blue, red and dark red color design. 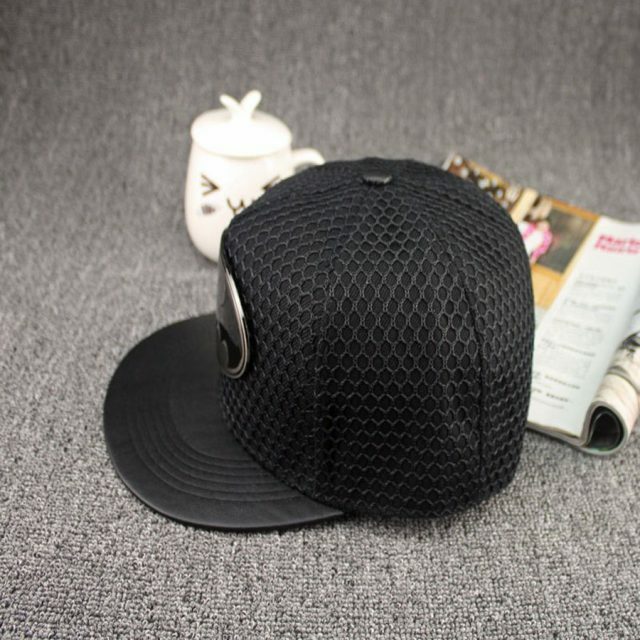 A wonderful addition to your look, this cap will make you stand out from the crowd.